Is it a Research Article? Your assignment requires you to write a review of the scientific research on a topic in botany. Your paper will be at least 2,000 words (not including the abstract) and will use at least 10 sources. 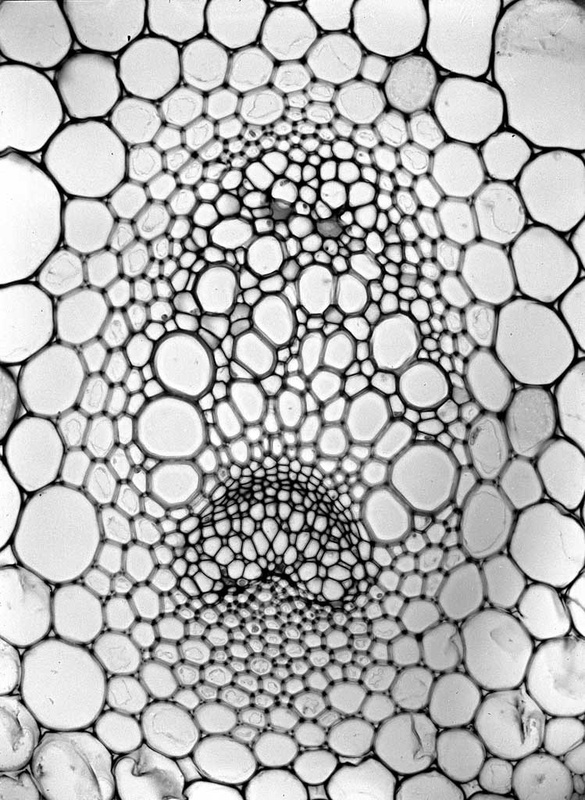 Image: Photo of a plant stem under a microscope by Katherine Esau in 1948, from the Department of Special Research Collections at the UC Santa Barbara Library. The information and videos on the following pages of this guide will help you search for and identify research articles in scientific journals.